There are some songs at Christmas that despite their relative newness as compared to ancient carols seem to strike a chord that resonates deep in the hearts of people. I think that in our day that some speak louder than others. 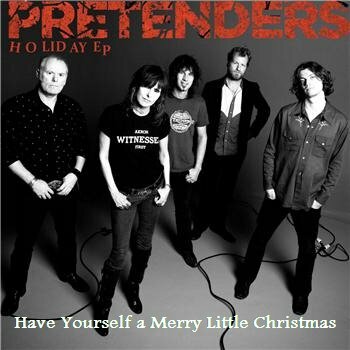 One of those songs, at least for me, and probably many others is the song Have Yourself a Merry Little Christmas. 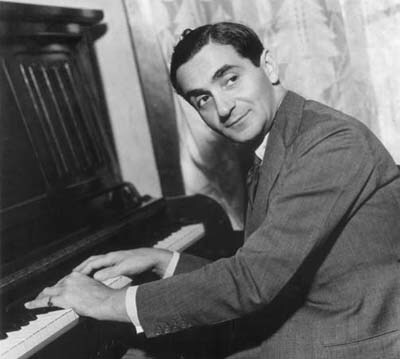 The music was written by Ralph Blane and the lyrics by Hugh Martin for the musical Meet Me in St Louis and first performed by Judy Garland in that film. In the movie Garland’s character sings the song to her younger sister after their father announces plans to move from their home of St Louis to New York for a job. 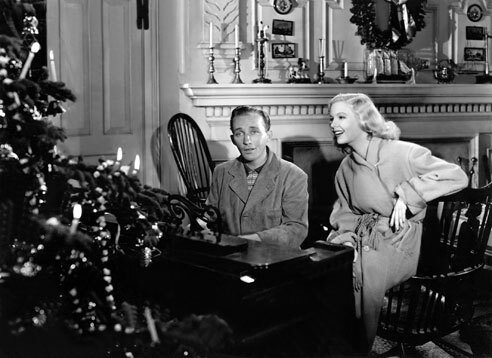 The lyrics for the musical were changed because Garland’s director Vincent Minnelli and co-star Tom Drake felt that Martin’s original lyrics which began with “Have yourself a Merry Little Christmas, it could be your last. Next year we may all be living in the past” were too depressing. The lyrics were changed to “let your heart be light, Next year all our troubles will be out of sight” in response to their request. 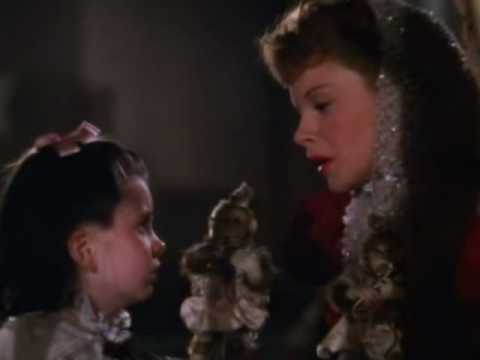 The words sung in the musical by Judy Garland have a haunting but very real feel for people who face uncertainty at Christmas, as such they were very meaningful to the US military personnel who heard them at the front in the Second World War. As originally produced they reflect a hope for a better future as opposed to a carefree present. 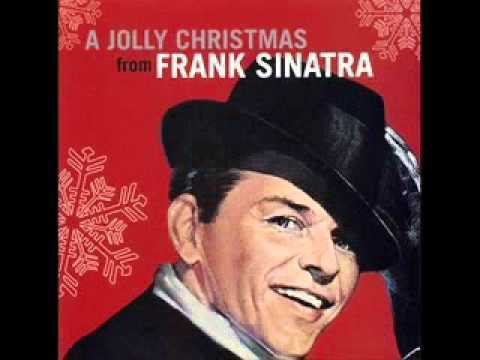 As such they are probably much more appropriate to our current time than in the mid-1950s when Frank Sinatra recorded a modified version of the song for his album A Jolly Christmas. The song was re-written by Martin a number of times including a “Christian”version which included the words “if the Lord allows” instead of “if the fates allow.” Though I am a Christian I think that change was kind of lame, but then if there are a few dollars to be made off religious people who otherwise won’t listen to a song why not? 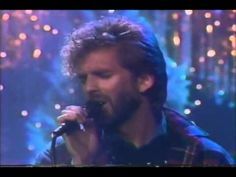 The song is one is one of the most recorded Christmas songs ever written and can be heard being sung by artists as diverse as Bing Crosby, Ella Fitzgerald, Rod Steward, the Carpenters, Kelly Clarkson, John Denver with the Muppets, the Pretenders, Olivia Newton John, Kenny Loggins, and even Twisted Sister. 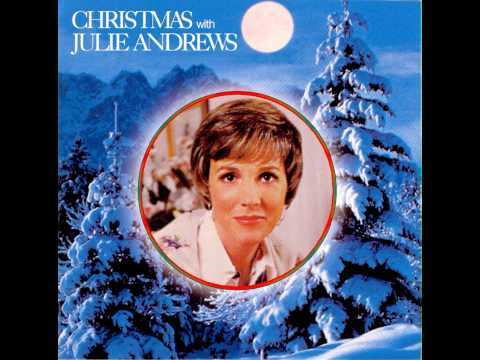 The song as recorded by Judy Garland is actually my favorite, though I also love the Sinatra version. Somehow “muddling through somehow” seems to be more appropriate in my experience. So enjoy these versions of a song that has touched the hearts of hundreds of millions of people since it was first recorded. May it be an inspiration in these uncertain times of a hope for a better future. Maybe that makes it a better Advent song and since until about evening on the 24th it is still the fourth Sunday of Advent that might actually work. For me it is kind of a sad song, but at the same time it is mixed with hope…and I always try to live in hope. There are some songs at Christmas that despite their relative newness as compared to ancient carols seem to strike a chord that resonates deep in the hearts of people. 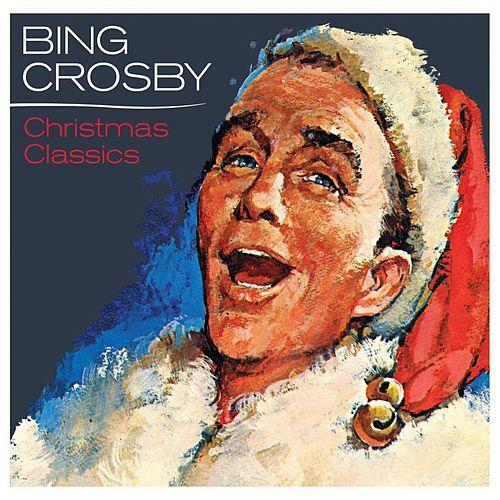 One of those for me, and probably many others is the song Have Yourself a Merry Little Christmas. 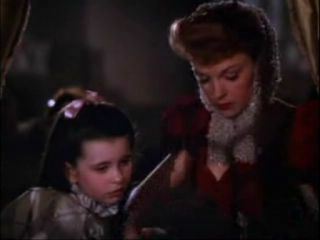 The music was written by Ralph Blane and the lyrics by Hugh Martin for the musical Meet Me in St Louis and first performed by Judy Garland in that film. In the movie Garland’s character sings the song to her younger sister after their father announces plans to move from their home of St Louis to New York for a job. The song was re-written by Martin a number of times including a “Christian” version which included the words “if the Lord allows” instead of “if the fates allow.” Though I am a Christian I think that change was kind of lame, but then if there are a few dollars to be made off religious people who otherwise won’t listen to a song why not? So enjoy these versions of a song that has touched the hearts of hundreds of millions of people since it was first recorded. May it be an inspiration in these uncertain times of a hope for a better future. Maybe that makes it a better Advent song, but I digress…. For me it is kind of a sad song, but mixed with hope…and I always try to live in hope. 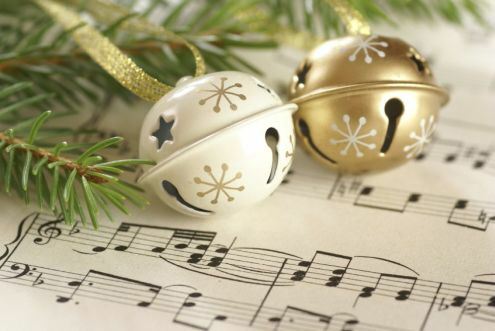 Christmas music comes in many forms and genres. 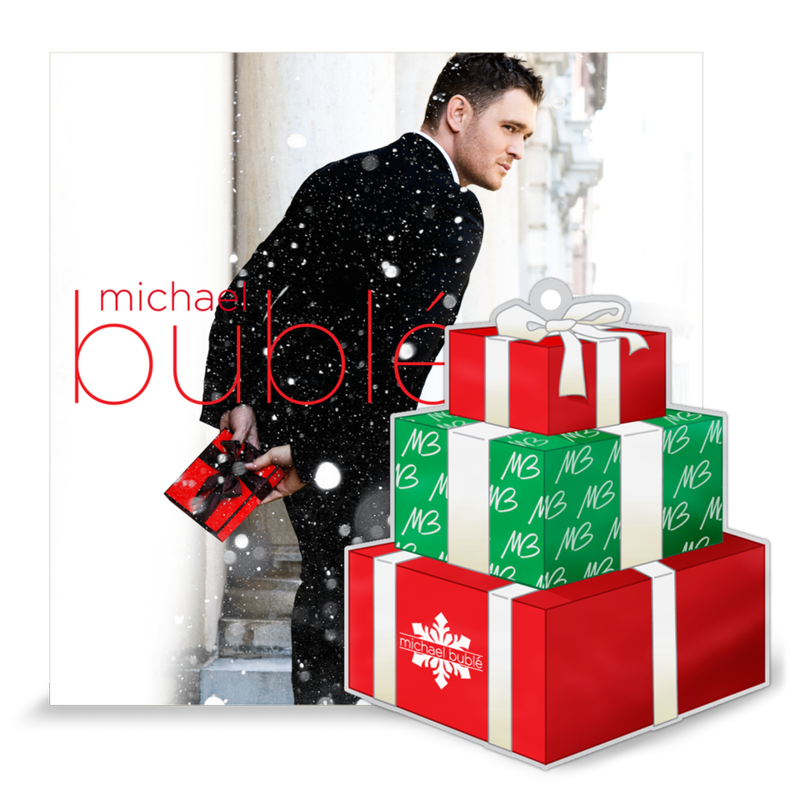 Some is quite traditional yet like any music Christmas music has captured the hearts of many artists over the decades of recorded on records, tapes, CDs and now digital media. Of course this is in no way an exhaustive list of these songs, just some plucked from memory that I could find music videos of and which I might not have already done on past years articles. I think that some of these are on multiple posts but still, they struck me tonight. I usually listen to 60s, 70s or 80‘s music whenever I drive but I think soon I will switch over to Christmas music on my Sirius radio. Maybe I will switch back and forth depending on my mood and the traffic. 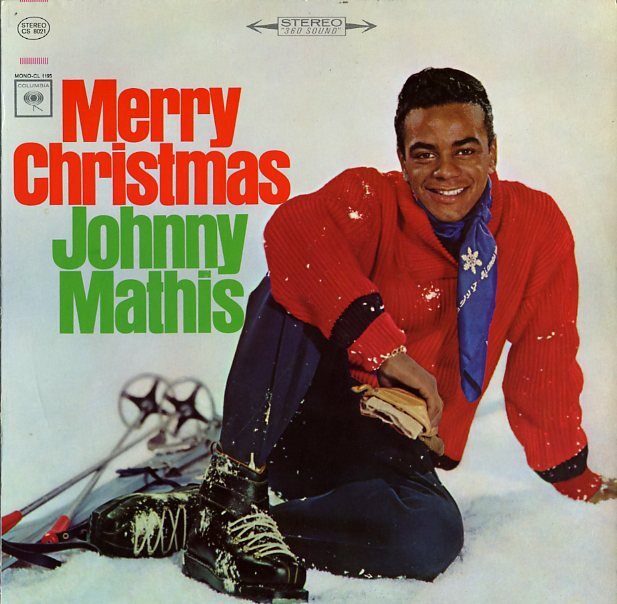 That being said here are some of the more interesting Christmas songs, some religious, some non-religious by some Rock artists from the 50s, 60’s, 70’s and 80’s, some of whom are still around recording new versions of Christmas songs. 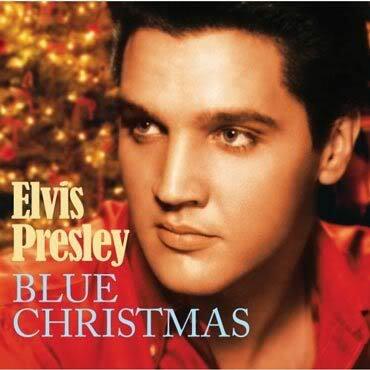 Some of the earliest Rock and Roll Christmas songs included a number by Elvis Presley including the classic Blue Christmas http://www.youtube.com/watch?v=qzHfQk7ATU0 . 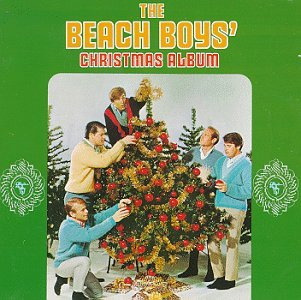 Brenda Lee’s Rockin’ Around the Christmas Tree http://www.youtube.com/watch?v=_6xNuUEnh2g and Bobby Helms’ Jingle Bell Rock http://www.youtube.com/watch?v=itcMLwMEeMQ seem never to get old, in fact they have been recorded by others. 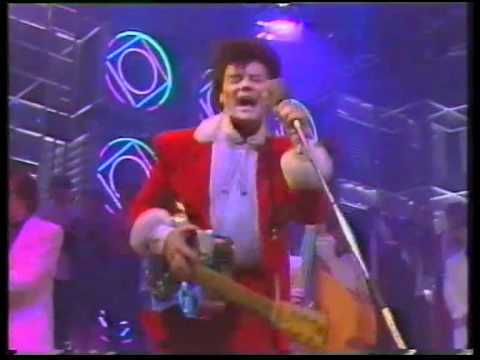 1980’s new wave rocker Billy Idol did a classy version of the latter http://www.youtube.com/watch?v=itcMLwMEeMQ nor can we forget the legendary Chuck Berry who recorded Run Run Rudolph http://www.youtube.com/watch?v=KCTeXUkTFwQ&list=PLD104FAECADC5F176 which has also had many artists release it since Berry first did. The members of the Beatles are not absent from the list. 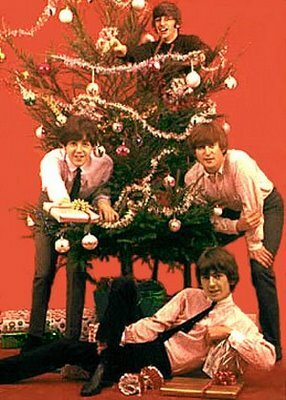 The Beatles released a version of Christmas Time is Here Again http://www.youtube.com/watch?v=a4vE5DnFWV0 while the members of the Fab Four all released Christmas songs. John Lennon’s Happy Christmas (War is Over) http://www.youtube.com/watch?v=XPm3CWvDmvc is a modern classic. 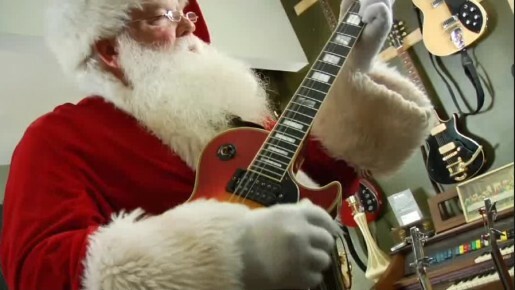 Paul McCartney and Wings turned Wonderful Christmas Time http://www.youtube.com/watch?v=R1-sXrdQtog into a massive hit. Ringo Starr’s Glam Rock Come On Christmas, Christmas Come On http://www.youtube.com/watch?v=aaguXYTXYoA was less memorable while George Harrison’s Ding Dong, Ding Dong was an upbeat and funny song http://www.youtube.com/watch?v=VggAH1dk3Qk . 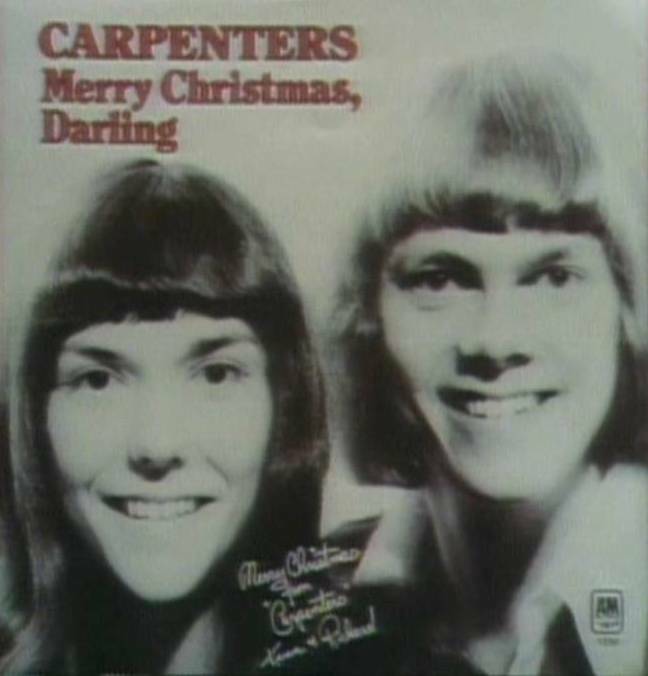 Some of the biggest acts of the 1970s had popular Christmas releases including Gary Glitter who released Another Rock ‘n’ Roll Christmas http://www.youtube.com/watch?v=kn06NJzYQc4 . Freddie Mercury and Queen released Thank God it’s Christmas http://www.youtube.com/watch?v=FIUmggOhHCM and the Eagles Please Come Home for Christmas http://www.youtube.com/watch?v=J1AaMe1KbwE was a pleading look at a broken relationship. 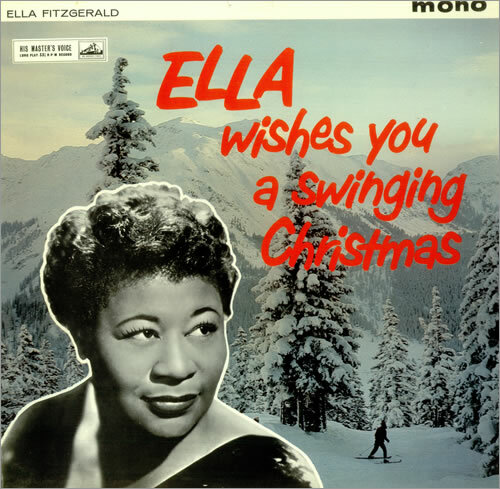 Chicago had a number of Christmas releases including Christmas Time is Here http://www.youtube.com/watch?v=d8B0jyKBF4U and O Come All Ye Faithful http://www.youtube.com/watch?v=G-9hrvoFpp4 . They were not alone British rocker Cliff Richard released Christmas Time http://www.youtube.com/watch?v=U9U0R1kCRzU, Tom Petty and the Heartbreakers performed Christmas All Over Again http://www.youtube.com/watch?v=gaPj1GoDpQw. 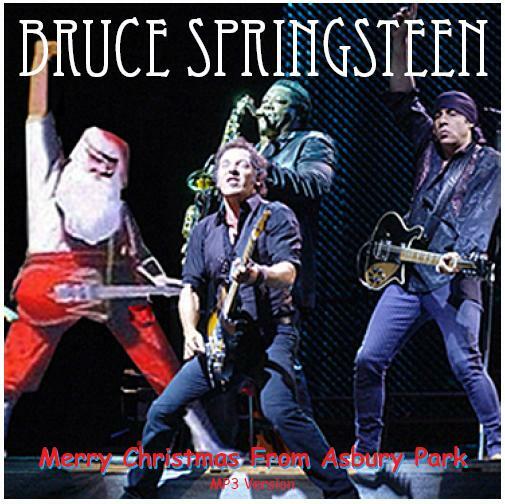 Foghat released a version of All I want for Christmas is You http://www.youtube.com/watch?v=SUv7T_Uq6QU, Bruce Springsteen did Santa Claus is Coming to Town http://www.youtube.com/watch?v=6CIebZ4RtgY and The Bee Gees Thank You For Christmas http://www.youtube.com/watch?v=9rm6pI8ybtA . The groups of the late 1970s and early to mid 1980s are represented. Blondie has always been one of my favorite groups. 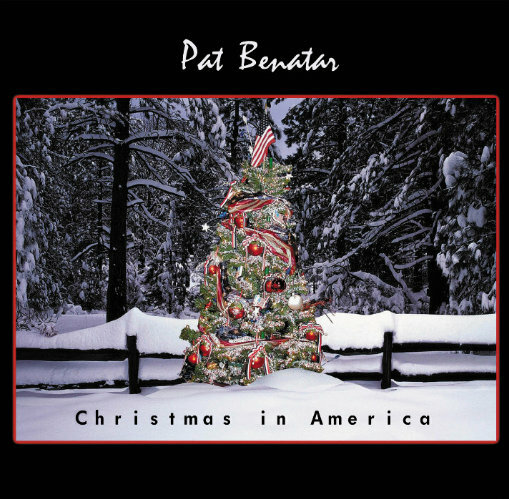 This is a fairly recent release of We Three Kings http://www.youtube.com/watch?v=0vecWPafdDQ while Pat Benatar released a somewhat patriotic song called Christmas in America http://www.dailymotion.com/video/xwgmps_pat-benatar-christmas-in-america_music, maybe we as Americans need to be thankful for what we have at Christmas. The classic bad girl, Joan Jett did the Little Drummer Boy http://www.youtube.com/watch?v=I3Qwx8OTV-k , the Girl Band the Bangles performed A Hazy Shade of Winter http://www.youtube.com/watch?v=QvvSQkUK-t4. 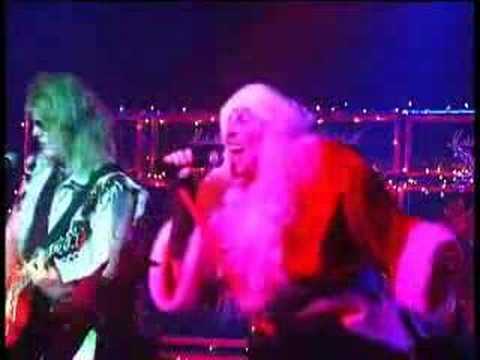 One of the more unusual acts who not only did a Christmas song but an entire Heavy Metal Christmas Album was Twisted Sister who have a classic version of White Christmas http://www.youtube.com/watch?v=6_1X-VEhHFc. 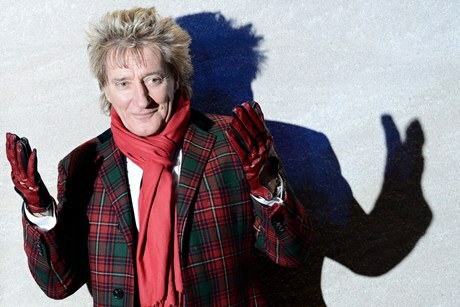 Classic Rockers Stevie Nicks and Rod Stewart did nice versions of classics, Stevie did Silent Night http://www.youtube.com/watch?v=ZZPyphUNO6k while Stewart performed White Christmas http://www.youtube.com/watch?v=5EvQOmjXCxc. Like I said, this list is not exhaustive. 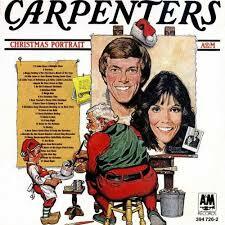 Since as I do it I keep remembering more I figure I will stop for the night and hope that at least some of these songs help get you into the spirit of the season. After all, there is so much negativity that whether you are a Christian or not the season does present us all the chance to maybe see something positive in ourselves and our neighbors. 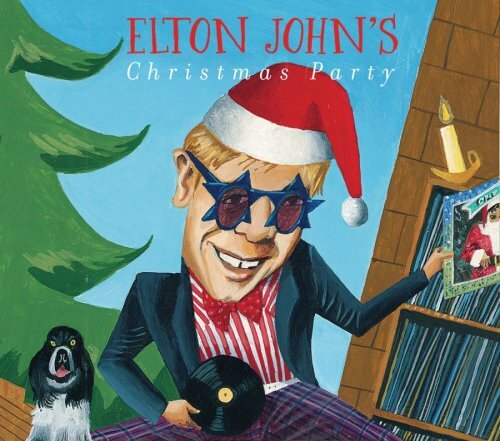 So with Elton John I invite you my friends to Step Into Christmas http://www.youtube.com/watch?v=eDqi8ENS1FU. 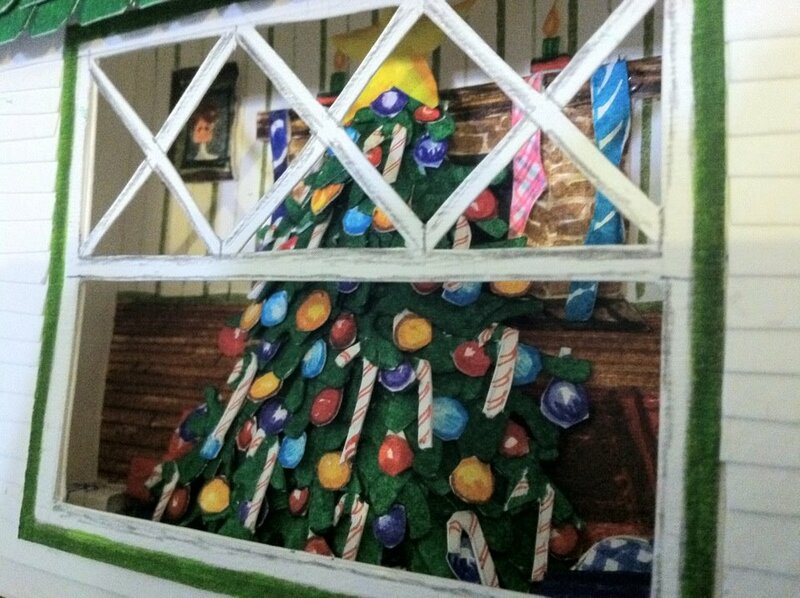 I don’t do much singing nor do I play a musical instrument but I have been listening to nothing on the radio the past several days except Christmas music on the Sirius XM Sounds of the Season channel. 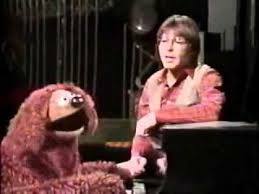 I have stopped, for the next couple of weeks listening to sports talk radio, news and political commentary and even my beloved 1970s music. 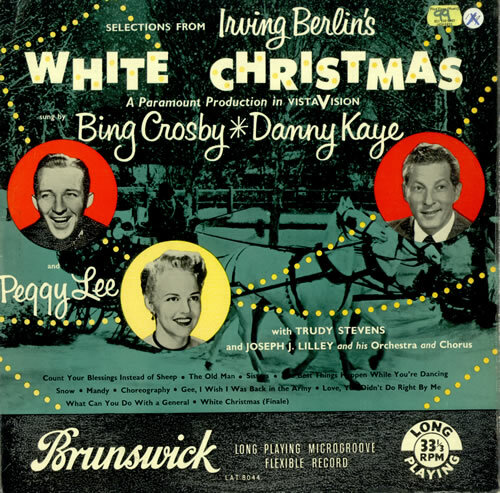 One song that appears quite regularly is the classic is Irving Berlin’s White Christmas which was first recorded by Bing Crosby for the 1942 film Holiday Inn. 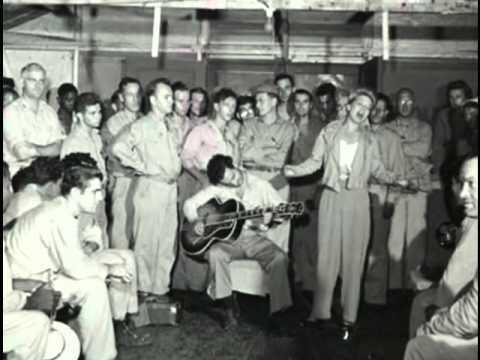 The song was released shortly after the Pearl Harbor attack by Crosby and has become a staple of Christmas. When it was released in 1942 White Christmas sold over 30 million copies and remained number one on the Pop and R&B charts for 10 weeks. It remained the number one single in its initial release for over 50 years when Elton John released his Candle in the Wind 1997 written and performed for the funeral of Diana Princess of Wales. 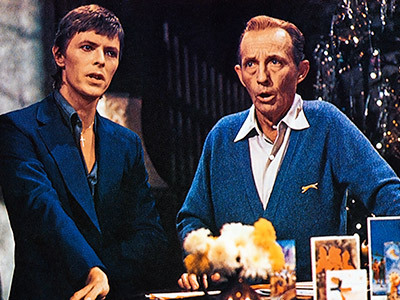 There is controversy about this as White Christmas was re-released by Decca in 1945 and 1946 and the totals for all are estimated at over 50 million copies as opposed to the 33 million of Candle in the Wind 1997. The song is the only song to ever reach the number one position on the pop charts three separate times. The song has been recorded over 500 times by artists as diverse as Frank Sinatra, Perry Como, Ernest Tubbs, Elvis Presley, Andy Williams, the Carpenters, Garth Brooks, Kenny Rogers and Dolly Parton, Chicago, Otis Redding, Barbara Streisand and even Twisted Sister. The Drifters version was the first appeared on the R&B chart before crossing over to the pop charts. However it was little known until it was used in 1990 film Home Alone. Many others recorded it as well, some include Andy Williams: http://www.youtube.com/watch?v=_PVfVUiZ-0E, Rod Stewart: http://www.youtube.com/watch?v=5EvQOmjXCxc, Bette Midler: http://www.youtube.com/watch?v=cYswJUHZG0g, Barbara Streisand http://www.youtube.com/watch?v=oyfYDOvPgcQ, Otis Redding http://www.youtube.com/watch?v=uwCcVRH8idA Dean Martin http://www.youtube.com/watch?v=Ubi18WX3w6c Tony Bennett http://www.youtube.com/watch?v=gQpc2w1oWp0 and Frank Sinatra: http://www.youtube.com/watch?v=8m3YOr8RIIo. So my friends, enjoy a very White Christmas!